The SecureAuth Mobile app on both Android and iOS fails to read the QR code. 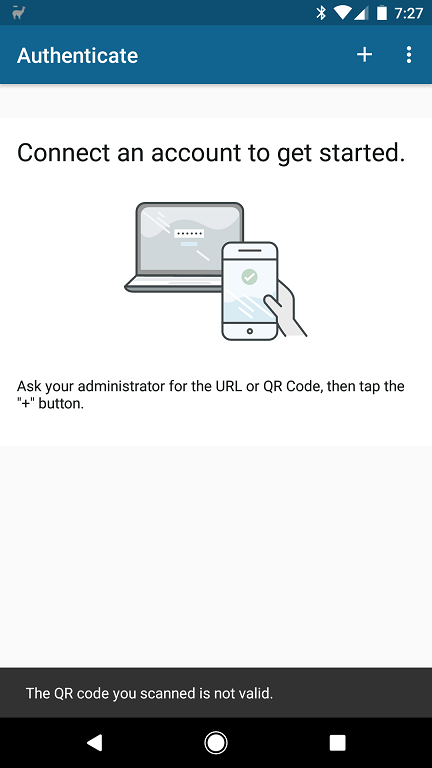 On Android, the message "The QR code you scanned is not valid" is displayed. The Warning.log file shows an error similar to the following "Please check WCFClientCertSN setting: The certificate '123456789' was not found - Index was out of range. Must be non-negative and less than the size of the collection"